Electro-Harmonix has surprised us once again with the resurrection of a classic iteration of their most beloved pedal. Based on the original from 1969, the Triangle Big Muff Pi is a one-way ticket to high-gain heaven, with tons of extra volume on tap and a powerful tone control. From rippling velcro-esque sounds, to super-compressed, over-the-top sustain, the Triangle Big Muff is a dream come true for fuzz heads of all backgrounds. To record the audio samples, I used an American Professional Telecaster and a Gibson Les Paul Standard. I also played a Fender Player Precision Bass for the bass samples. From the Triangle Big Muff, the signal went into a Universal Audio Arrow interface and recorded using Logic Pro X. Both guitars went through the UAD-2 Marshall JMP 2203 model for the main tone. I dialed it in for a crisp sound, with just enough gain to push the signal into overdrive if pushed. I didn’t change the settings for the amp when I used the different guitars, and it’s pretty easy to hear how the Les Paul’s hard-hitting humbuckers push the amp (model) into overdrive a little easier than the Telecaster. 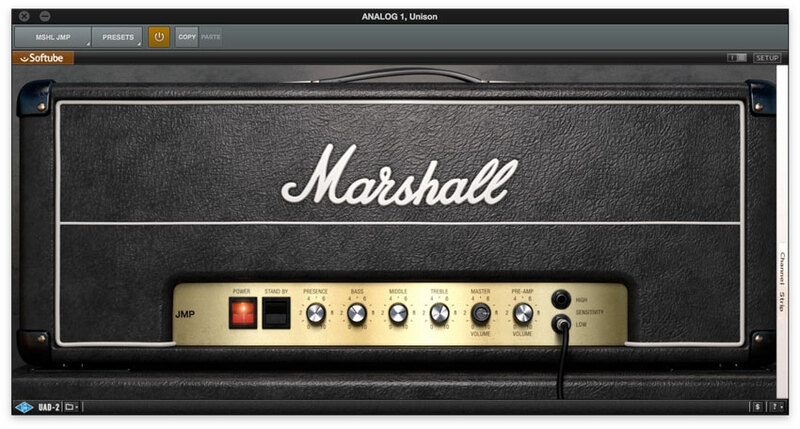 Marshall JMP 2204 UAD-2 plug-in settings. Using its bridge pickup, the Tele sounded blissfully chaotic, with just the perfect amount of that barely-in-control feel. I’m sure playing this in front of a cranked amp is a real treat. Although you can crank the sustain for maximum squashing, I think the pedal really shines at its lower gain settings. I was able to get more of a dynamic, rippling velco sound with the sustain around 11 o’clock. Taking the Les Paul for a spin through the Triangle Muff produced super-slick, compressed fuzz that pretty much makes it sound like your amp’s tubes are at their melting point. The humbucker’s hotter output immediately slams the pedal’s front end, so I turned the sustain a little bit further. Giving the Les Paul’s signal a bit more breathing room enhances overall clarity. 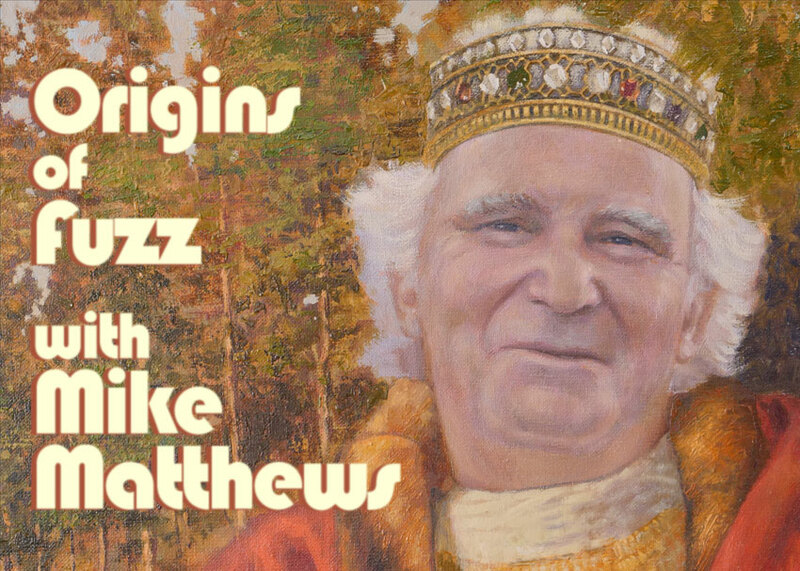 Plus, a lot of cool stuff is happening in the midrange that doesn’t deserve to get drowned out with loads of gain. Punchy and dirty electric bass is how I rolled with this sample. Plugging the Player Series P-Bass into the Arrow, I dialed in a simple rock bass sound using the UAD-2 SVT-VR amp model. I boosted the midrange a little bit to accentuate the P-Bass’s natural sound, and then added some treble for clarity. 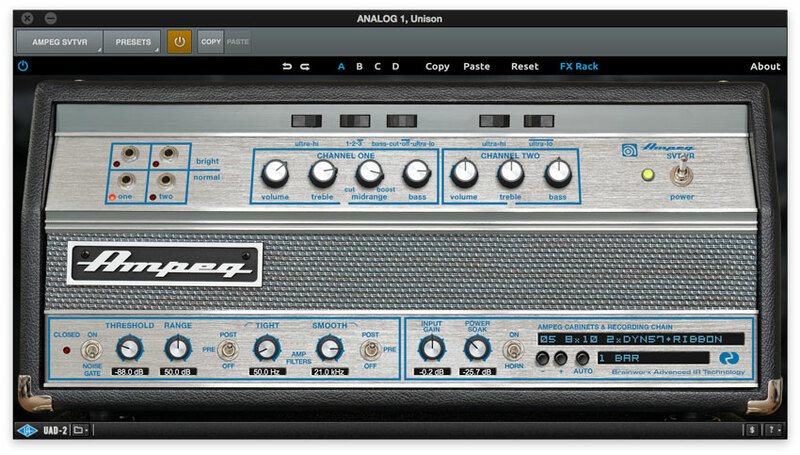 Settings for the Ampeg SVT-VR UAD-2 amp modeling plug-in. Engaging the Big Muff, I was greeted with a fat, blasted-out tone that I absolutely loved. 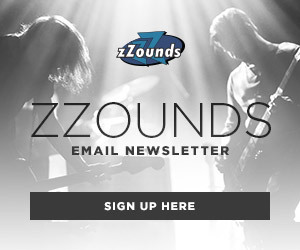 The lower midrange is complex and burly, creating a beam of gnarled sound. 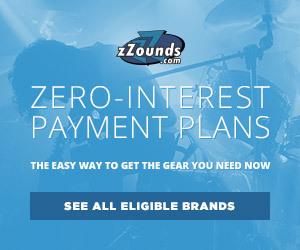 I think this would work great in parallel with a cleaner amp tone. 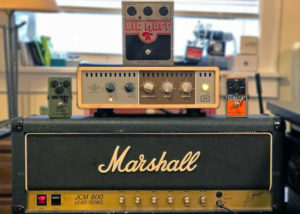 The Big Muff’s inherent compression also helps produce a nice warm, comfy bed of beefy low-end rumble. 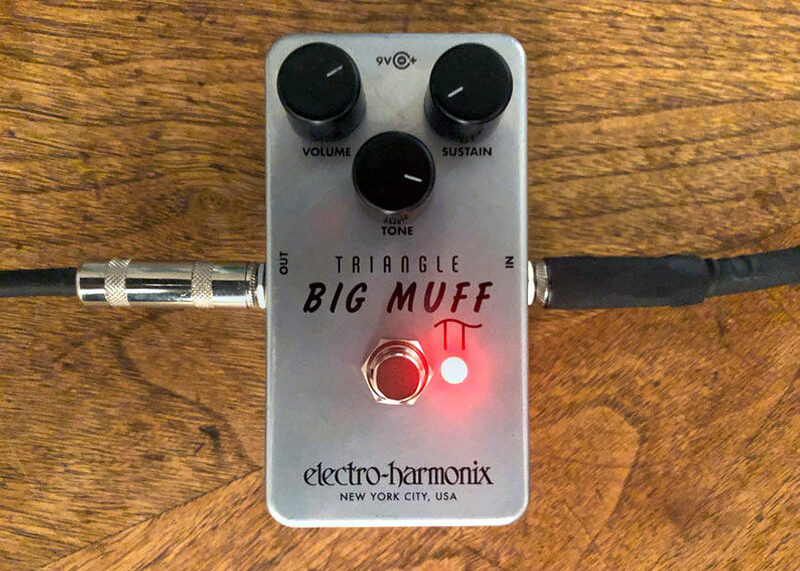 After switching on the Triangle Big Muff for the first time, I knew I was in for a wild ride. While I hardly pushed the pedal’s sustain control past noon, this thing has an abundance of gain on tap. Undoubtedly, all the high-gain fuzz addicts out there will have plenty of juice with which to quench their saturation thirst. The pedal’s robust output has more than enough juice on tap to push your tube amp even further into overdrive. Playing around with how the output volume affects your amp’s gain, along with the sustain control, can yield a spectrum of raunchy tones. More than just a special effect, the Triangle Big Muff’s stylish and colorful sound could easily be your main fuzz tone.